On Saturday night in Brooklyn, New York, on the main card of the UFC’s debut event on ESPN+, Rachael Ostovich sought to make a triumphant return to the cage opposite fan favorite flyweight contender Paige VanZant. While Ostovich had a strong first round, things took a disappointing turn for her in the second, as she was caught in a Paige VanZant armbar and forced to tap out. Post-fight, Rachael Ostovich admitted she was emotional about this loss, but assured she was just happy to have had the opportunity to fight after surviving a domestic violence incident late last year. 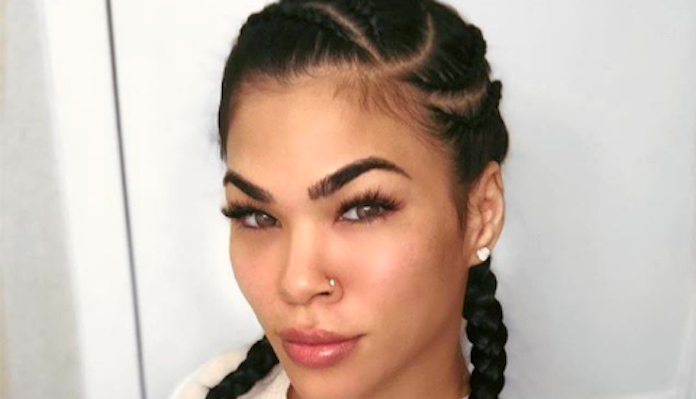 What do you think the future holds for Rachael Ostovich after UFC Brooklyn?